It is an offense in all states for a driver to operate an automobile while under the effects of alcohol or drugs of any kind. 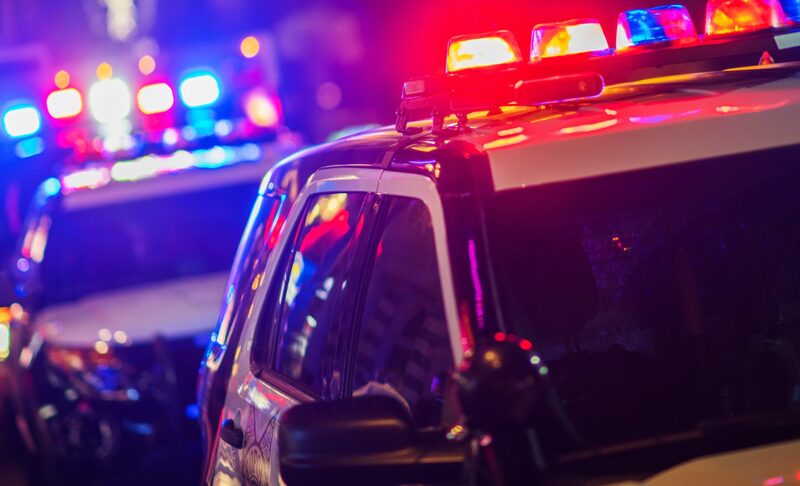 Depending on the state, the felony is known as driving while intoxicated (DWI), driving under the influence (DUI), or another comparable phrase. For those with a conviction, you may need to find DUI educational programs in Towson or other parts of Maryland. 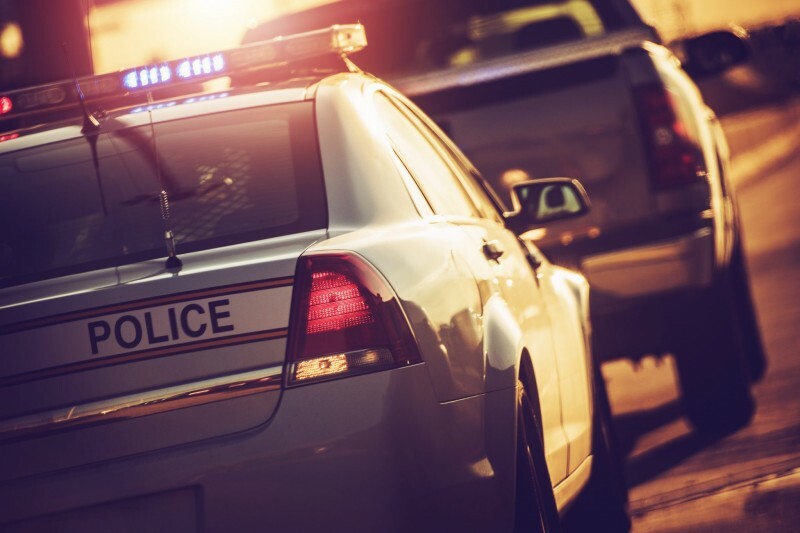 Depending on one’s state law, both terms are used to define drunken or impaired driving. 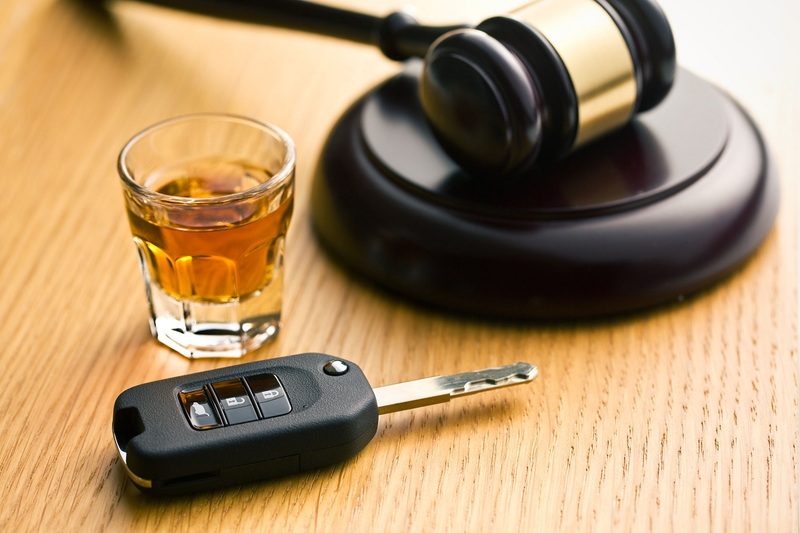 Specific state laws refer to the crime of drunk driving as a DWI while others call it DUI. It becomes complicated when states utilize both phrases. More often than not, one denotes alcohol and the other drugs. 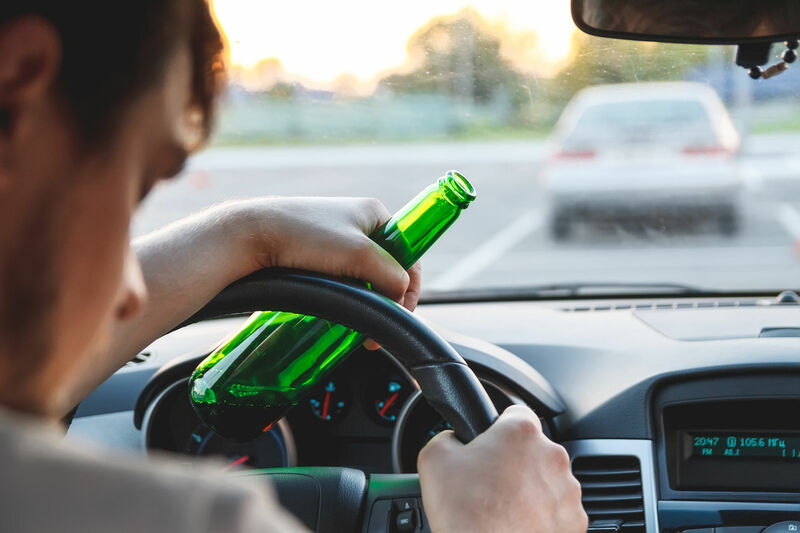 In several states, DWI implies driving while drunk with a blood alcohol content (BAC) beyond the permissible limit, whereas DUI comes into play when the motorist is charged with being high on drugs or being over the limit of BAC. Consistent with Maryland state law, a motorist can get charged with Driving Under the Influence (DUI) whenever his or her blood alcohol concentration is gauged at 0.08 percent or beyond. Going into a DUI educational program, individuals will be engaged in conversation about making better choices, avoiding the kinds of dangerous decisions that they had previously made, and the fact that they have put others at risk. 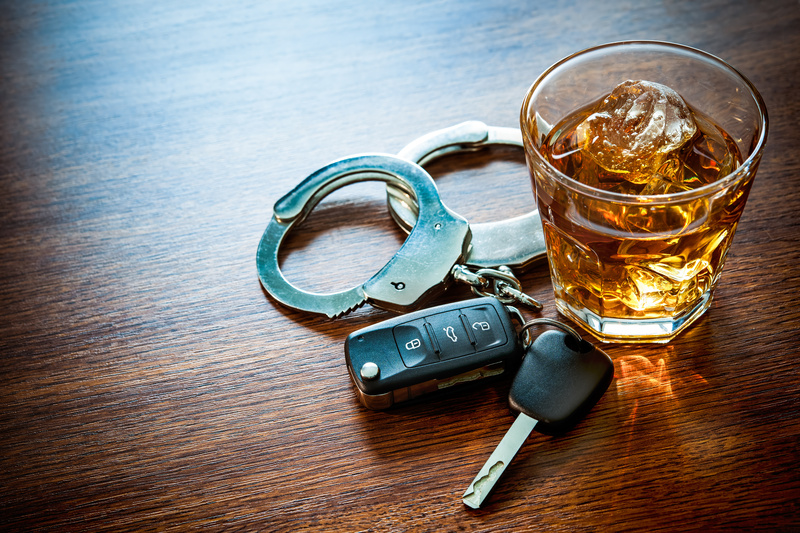 The DUI education courses also help students to discover the motives behind their dangerous alcohol use and what might have driven the behavior that caused their conviction. Students are also able to work through counseling and class sessions to recognize the triggers in their lifestyle and learn the way to avoid them in the future. The Bergand Group hosts Harford and Baltimore County’s most wide-ranging DWI and DUI educational programs. We can help patients to register in educational programs in the area after receiving a DWI or DUI. 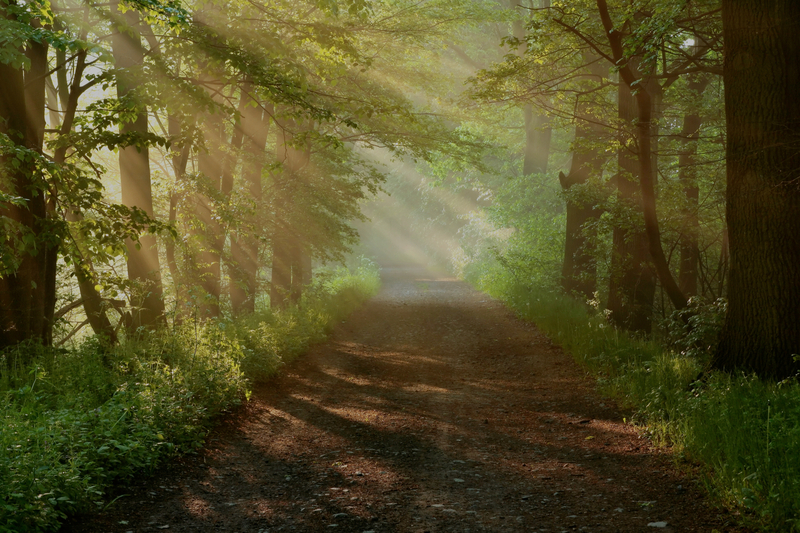 If you or someone you know is struggling with addiction, then please contact The Bergand Group today. We can help you to work through your addiction in a safe and healthy environment where everyone is committed to your care.